They become bears, stags, and devils. They evoke death but bestow fertile life. 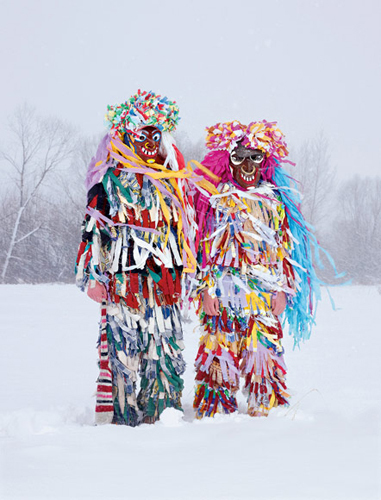 They live in the modern era, but they summon old traditions – people all over Europe like to dress up. 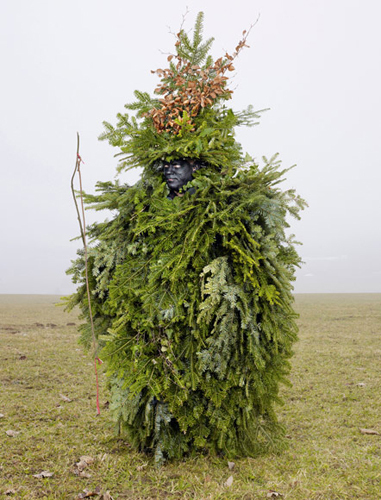 French photographer Charles Fréger has sought out the best of the best and published a book about almost forgotten rituals. Collected over two winters of travel through 19 countries. 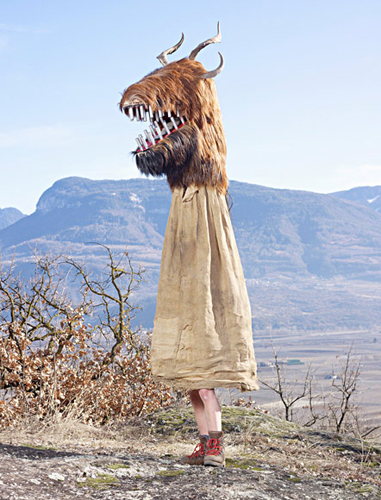 Take a visual tour of Europe’s wild man traditions. 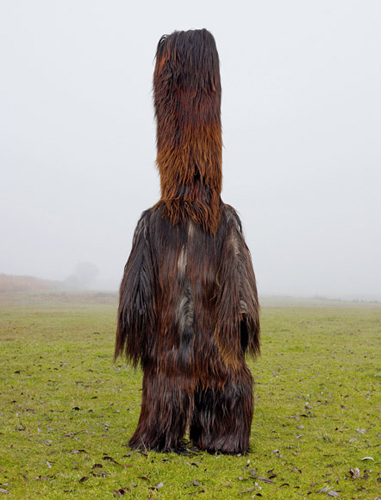 Bulgaria – On New Year’s Day men cover themselves with goatskins to impersonate the Kukeri, who both embody and chase away evil spirits. 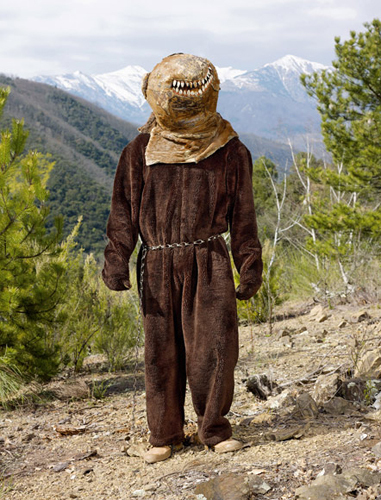 France – Spring festivals in the Pyrenees feature local men playing the role of bears awakening from hibernation.